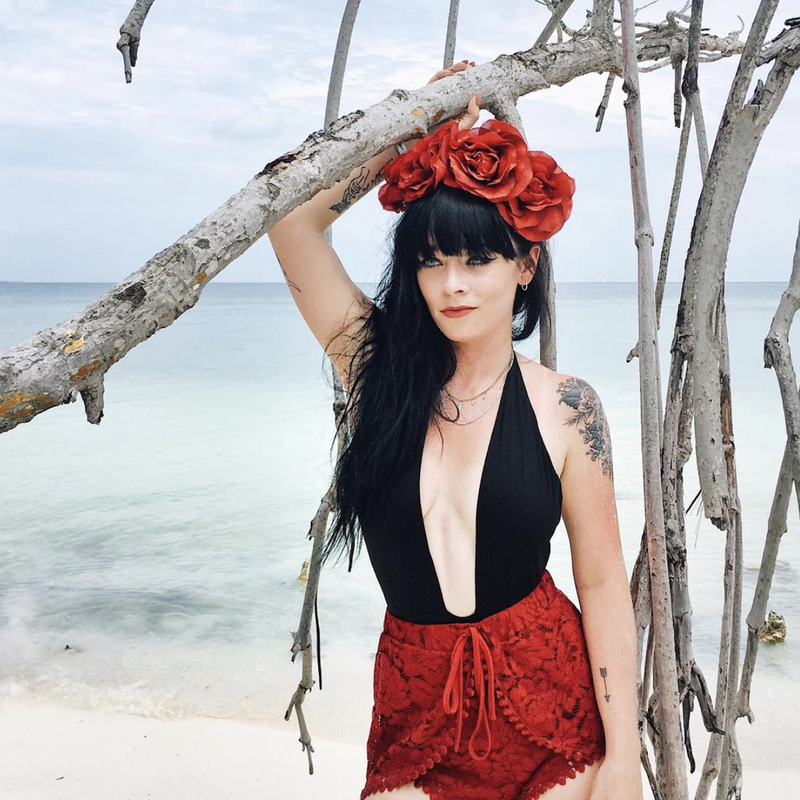 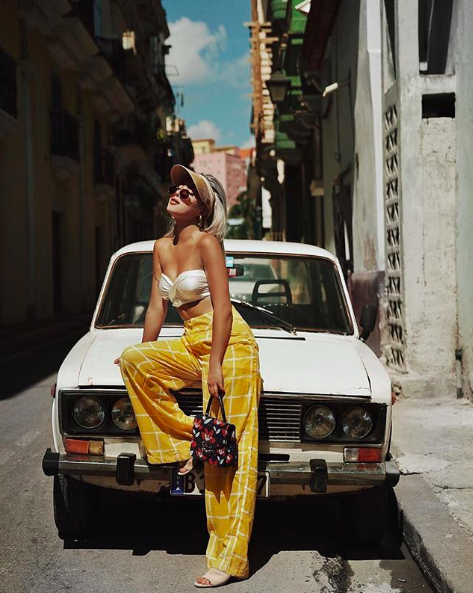 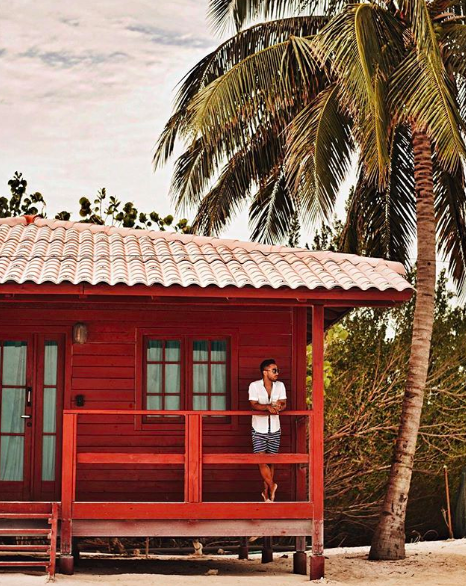 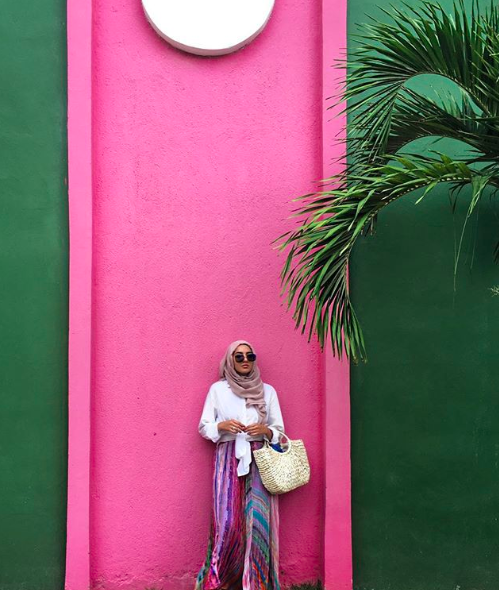 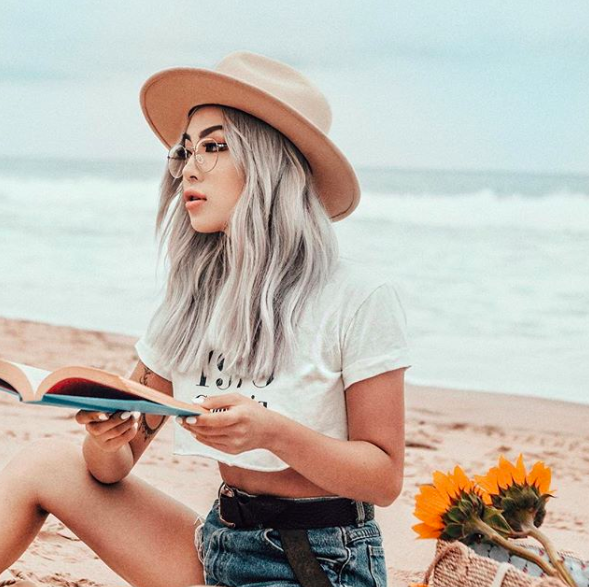 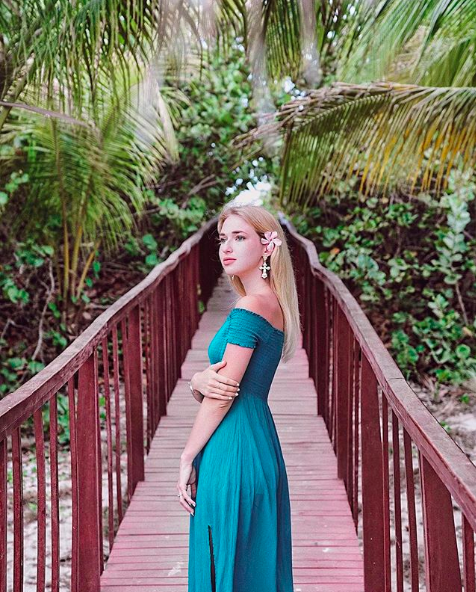 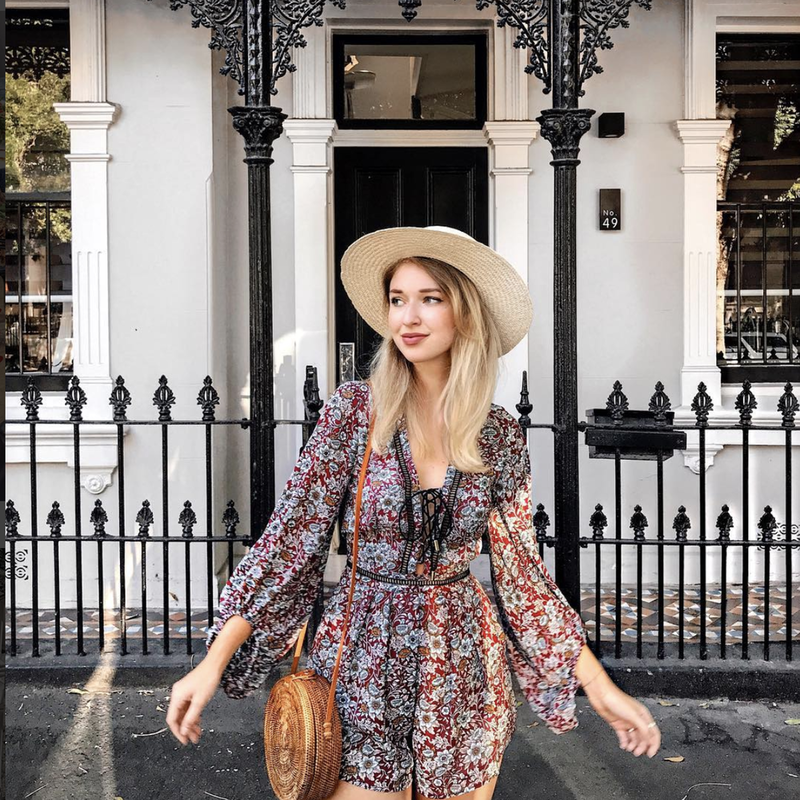 Leveraging the novelty of this —recently— accessible country, we had the honor of producing the first-ever influencer trip to Cuba in History. 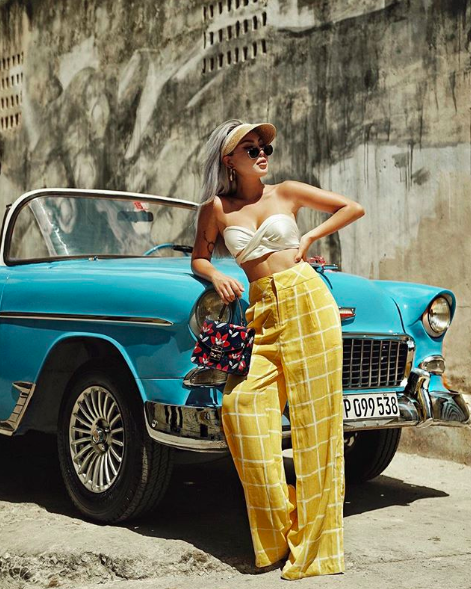 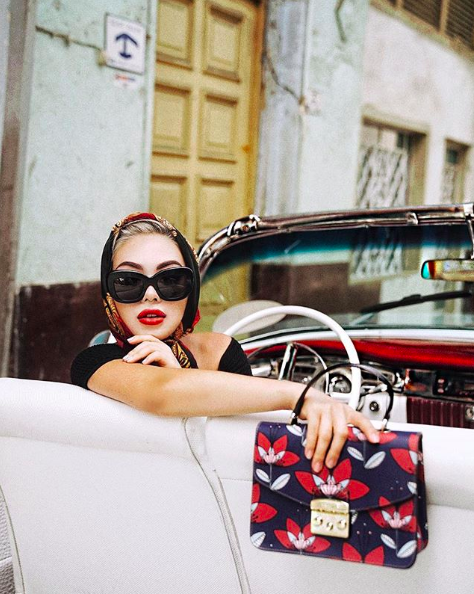 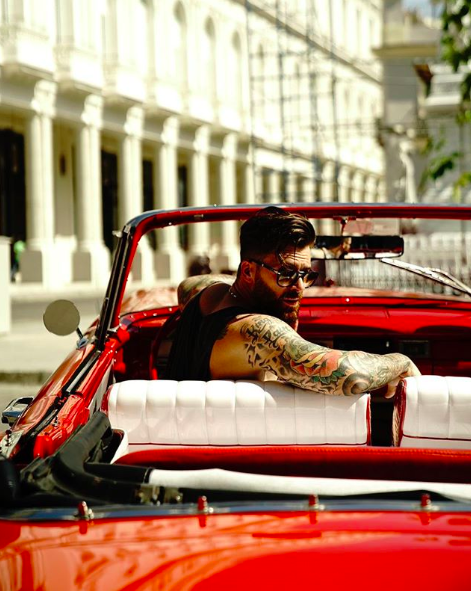 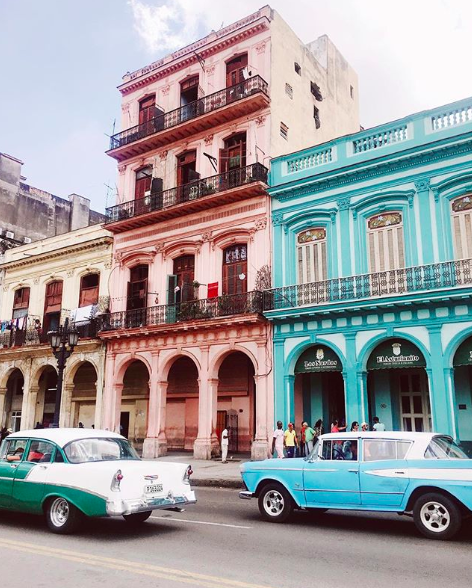 From Havana nights to 50’s era car-tours, we explored every inch of this city to learn of its culture while shooting such highly exclusive content for our sponsors. 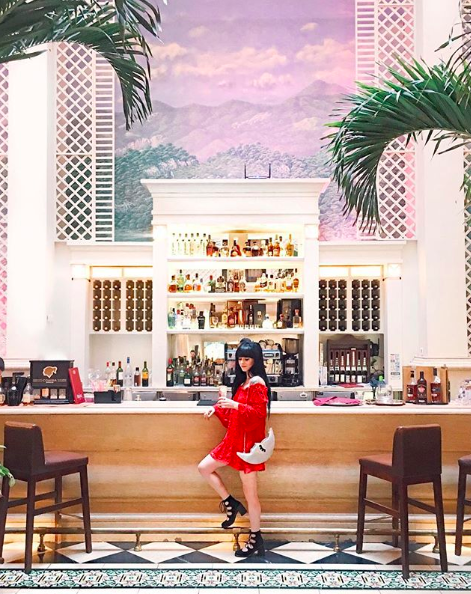 We danced salsa every night after authentic Cuban culinary experiences.